First and foremost, Thank You for supporting our Campaign to Legalize Marijuana! Our AZFMR Campaign to LEGALIZE Marijuana Initiative was written by long-time Arizona Marijuana Activists and was specifically written to protect Marijuana CONSUMERS. 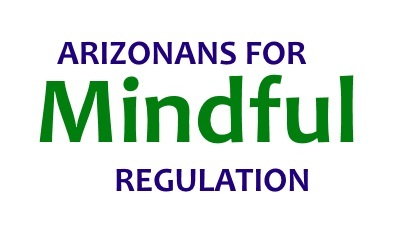 The “other” Campaign to REGULATE Marijuana Initiative was written by the Arizona Medical Marijuana Dispensary owners and not surprisingly, it ONLY protects the Arizona Medical Marijuana Dispensary owners and does NOT protect Marijuana Consumers. 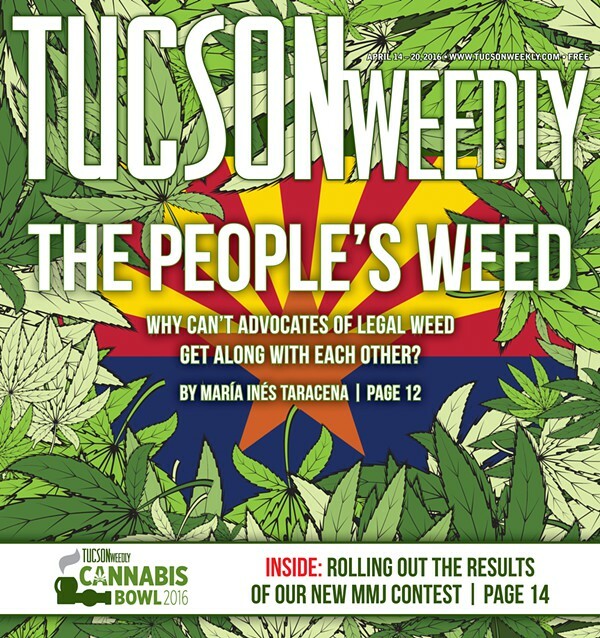 Please click here to read the TUCSON WEEKLY article explaining why there are 2 different Marijuana Campaigns in Arizona! On behalf of all Arizonans, Thank You for supporting the right Campaign!